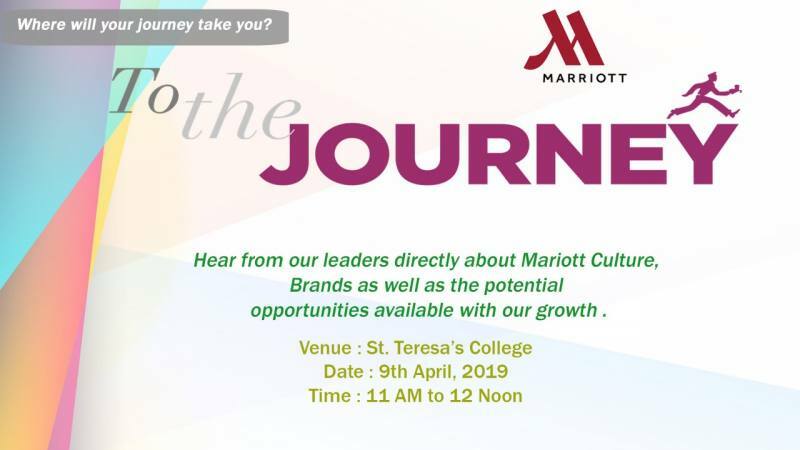 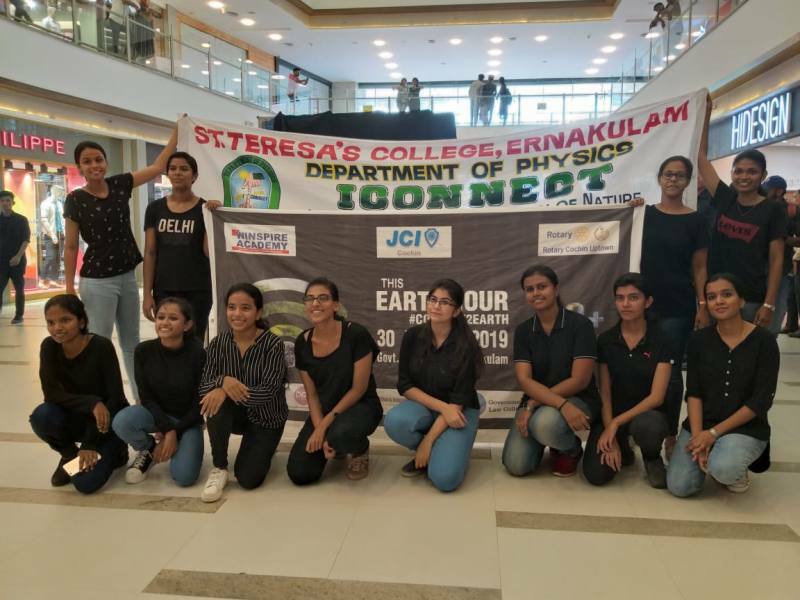 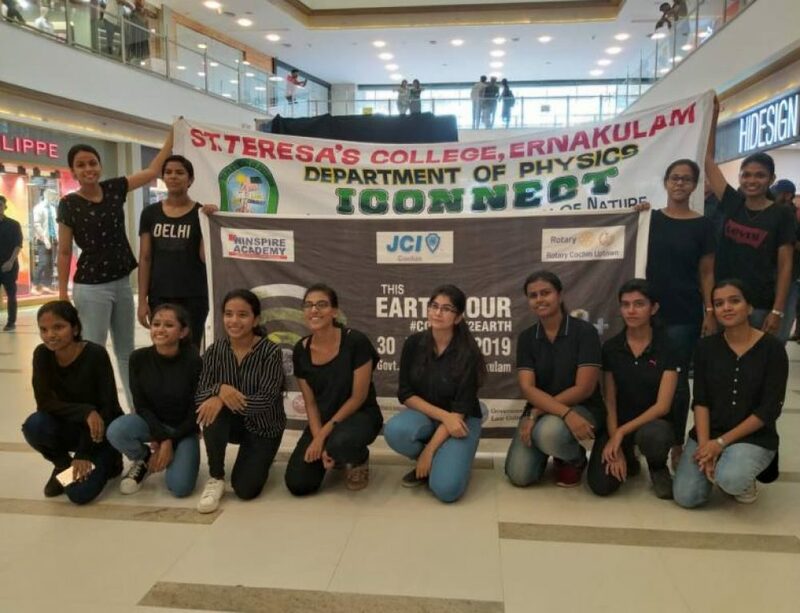 Gender Sensitisation: Women heading various departments of Marriott, Kochi and Le Meridian, Kochi organized a session “To the Journey – Where will your journey take you?”for the students of BA French and Master of Tourism and Travel Management (MTTM) on 9th April 2019 at St. Teresa’s College, Ernakulam. 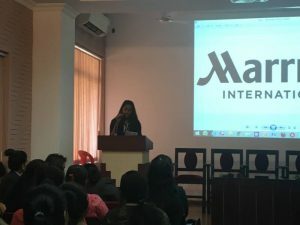 The session aimed at motivating the young women to be empowered. 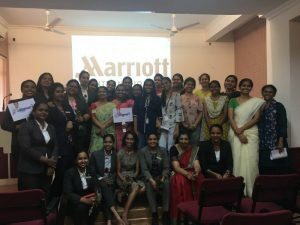 The heads of the various departments of the hotels shared their experience in the industry and talked to the students how to succeed in life and pursue their dreams.